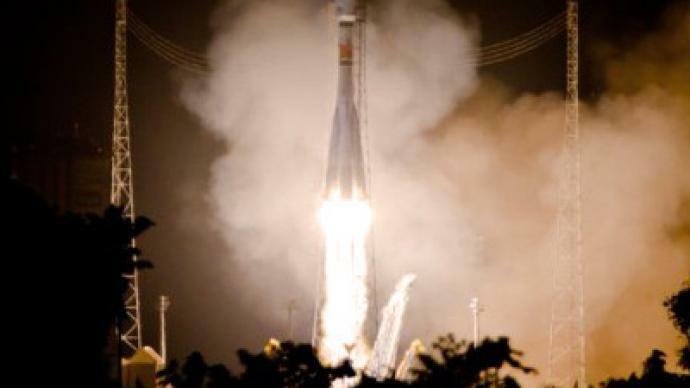 Russian-built “Soyuz” rocket has launched successfully from the European spaceport in French Guiana, taking with it a payload of mostly spy satellites for France. ­About one hour after launch, five of the satellites separated from the rocket, according to Reuters. The first to go was Pleiades 1, a one-tonne super-high resolution observation satellite to be used extensively for providing images to the French defense ministry. Several minutes later, the rocket released four ELISA (Electronic Intelligence by Satellite) demonstrator satellites to test space-based mapping of radar transmitters globally for France's Defense Procurement Agency (DGA). The satellites will be used to gather electronic intelligence for the military, according to Arianespace, a commercial space transportation company within the European Space Agency. A sixth satellite, for Chile's armed forces, was the last in line. It will also be used for civilian purposes – taking images for mapping, agricultural monitoring and management of natural resources. 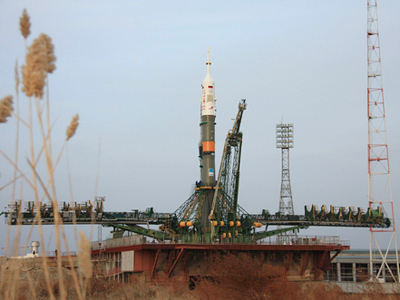 It is only the second time a Russian Soyuz rocket has blasted off from a Western territory. The first launch was in October. 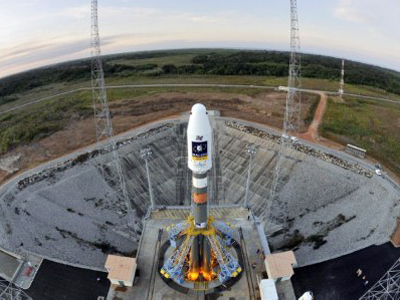 Its payload was the first two operational satellites for the EU’s Galileo system – Europe's 5.4 billion-euro (US$6.93-billion) rival to the US Global Positioning System. Mark Hempsell, Vice President of the British Interplanetary Society, explained to RT what makes the European Spaceport in French Guiana a good location for a launch. 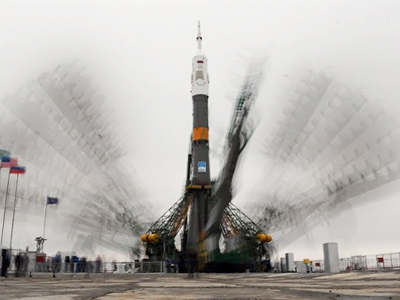 It is the second Russian rocket blast off from there, and more are planned.